The “Wall Street Journal’s” Market Watch website reports that Americans spend more than $705 billion on entertainment each year. However, not all of this is profit. Entertainment companies incur a considerable amount of expenses to provide consumers with movies, videos, books, magazines , and music. 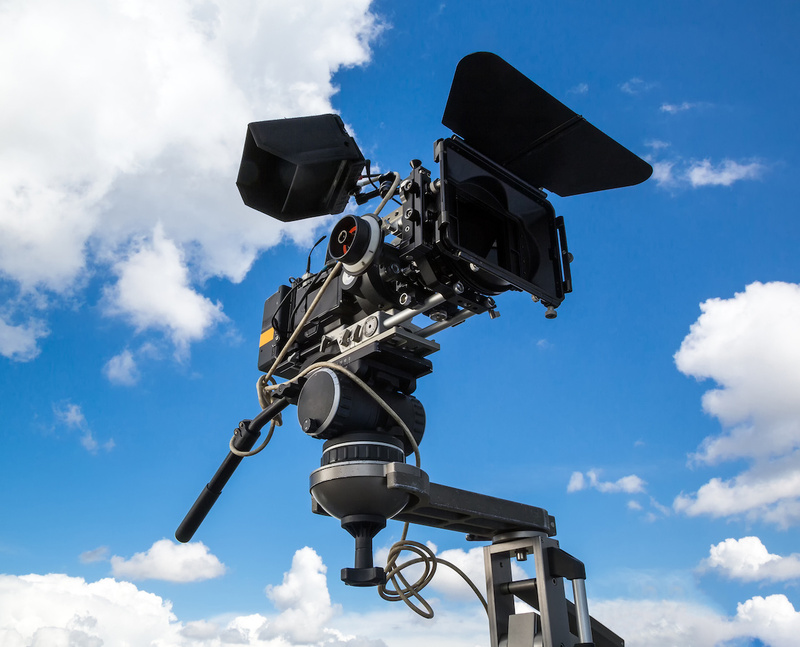 Establishing a solid, efficient method of Production bookkeeping for your entertainment company ensures that you operate within your production budget and generate maximum profits. Providing the information you need to make decisions. Evaluating the financial consequences should be a part of every business decision you make. Without accurate records and financial information, it may be hard for you to know the financial impact of a given course of action. Will it pay to hire another salesperson? How much will another production employee cost? Is this particular product line profitable? Obtaining bank financing. A banker will usually want to see financial statements: a balance sheet, income statement, and cash flow budget for the most current and prior years, as well as your projected statements showing the impact of the requested loan. A banker may even want to see some of your bookkeeping procedures and documents to verify whether you run your business in a sound, professional manner. Obtaining other sources of capital. If your business has reached the point where you need to take in a partner, any prospective partner will want to become intimately familiar with your financial picture. If you need capital and are thinking of taking in an outside investor, you will need to produce a lot of financial information. Even your suppliers and other creditors may ask to see certain financial records. Such information may be produced by your outside accountant, but it is based on your day-to-day recordkeeping. Budgeting. All businesses should use a budget for planning purposes. A budget will help keep your business on track by forecasting your cash needs and helping you control expenditures. In addition, if you are seeking bank financing or other sources of capital, a banker or prospective investor will probably want to see your budget as evidence that your business is well-planned and stable. You must have solid financial information to prepare a meaningful budget. Preparing your income tax return. Whether your business is a sole proprietorship, partnership, or corporation, you must file an income tax return and pay income taxes. With good records, preparing an accurate tax return will be easier and you’re more likely to be able to do it on time. Poor records may result in your underpaying or overpaying your taxes and/or filing late (and paying penalties). If your accountant prepares your income tax return, poor records will almost certainly result in your paying higher accounting fees. If your business is a partnership, not only will you have to prepare a partnership tax return, but partnership return amounts will pass directly to the tax return of each partner. So your recordkeeping will directly affect the tax return of each partner. Complying with federal and state payroll tax rules. If you have employees, you are aware of the myriad rules and regulations relating to payroll taxes. Payroll tax deposits must be made according to strict deadlines. Late payment of payroll taxes results in severe, and unnecessary, penalties. Also, you must file a payroll tax return every quarter, which you must reconcile with the payroll deposits made during the quarter. Then at the end of the year, you are required to give your employees and the government W-2 forms, which must agree with your quarterly payroll returns. Sound bookkeeping practices will make compliance with all these payroll rules easy. Poor records will make it impossible. Submitting sales taxes. If you collect sales tax from your customers, good records will make it easy for you to compute the tax due and prepare the required reports. Distributing profits. If your business is a partnership, you will need good records to determine the correct amount of profits to distribute to each partner. If you are operating as a corporation, you must determine the company profits that you will be paying out as dividends to the shareholders. D+A Bookkeeping we like to be called Money Managers. We have you covered from Accounts Receivable management to Accounts payable management to payroll to Filing. If you need it we do it. Call today for a free consultation.